Welcome to Hetton & District Art Club. 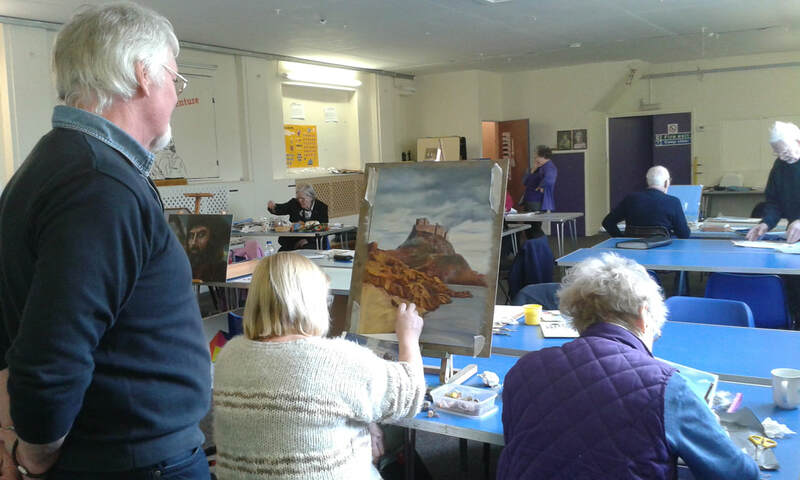 Hetton Art Club, as we call it these days, is a long established art club held at Eppleton 1st Scout Hall in Hetton. If you are looking for an art club in Sunderland area, or an art club in Durham area we may well fit the bill. Please look around our website and see if you want to come along and join us.